I recently did an interview for Delisha’s Place and I’m pleased with the outcome. Click the link to learn about what inspires me to write, which writers have influenced me, and what I love to read. There’s also some fun facts about Beautiful Monster, as well as some updates on what I’m working on now. Thanks for stopping by, and have a fright-filled Friday. 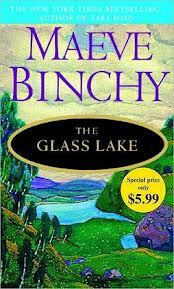 With the recent passing of Elmore Leonard and Barbara Michaels, aka Elizabeth Peters, I’m reminded of another author, Maeve Binchy, who I was fortunate enough to interview in 2012, just weeks before her death on July 30th, 2012. 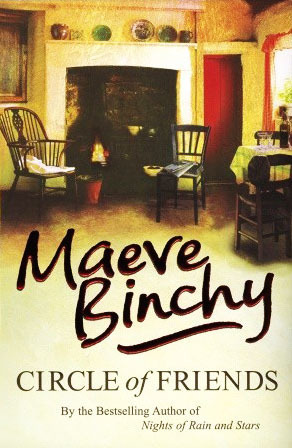 Maeve Binchy was an incredibly kind and generous woman who, even in her failing health, cared enough about her fans and her readers to give me this interview. 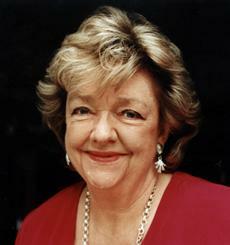 And so, in honor of her, and all of the late greats, here is a repost of my interview with her. Q: Do you remember the moment you decided you wanted to be a writer? A: Not really: I think I always wanted to be a story-teller. My writing career started with a letter which was published in Irish Times. I became a journalist and worked for the Irish Times for many years and I had a great kind boss who thought I could do anything and sent me to write about wars and economics and the Royal Family and gave me a great training. 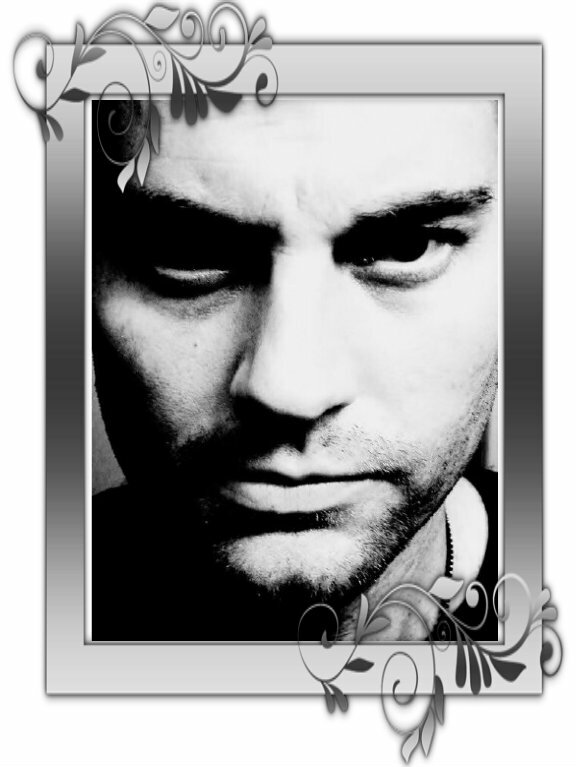 In my own writing, I wanted to be entertaining, comforting, encouraging and the reader’s friend. I used to be a teacher, so I thought that I could run the world. I used to be an Agony Aunt so I think I can solve everyone’s problems! Q: Your novel Circle of Friends was made into a movie in 1995, starring Chris O’Donnell and Minnie Driver. Were you happy with the movie? A: I was very impressed with the way the screen writer and director brought the story to the screen. It is a very long book so obviously not everything could be included, but I think they have told my story very well. You get the whole sense of it all. It’s a totally different world — they have to cut out all those pages and pages of internal monologue that I write, and all the brooding and thinking and wondering that I go on with . One little sentence in a film script says and shows it all. And I am literally in awe of the detail they go to, to get the places looking just right, and the detail accurate. Q: Did you meet any of the Circle of Friends cast? A: I first met Minnie Driver down in Kilkenny, she and Chris O’ Donnell came over and asked me was this meant to be about me and my friends, and I said it was a bit but they were much far more beautiful and handsome than we were with the total truth. 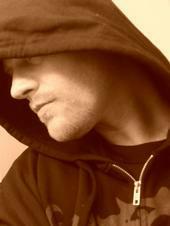 I met Minnie’s sister, and Chris O’ Donnell’s parents, there and in Hollywood, and in London and in Dublin. They were charming everywhere and very easy company. Q: Outside of writing, what do you love more than anything? A: The happiest moments of my life are connected with family and friends. There is a great comfort about being with people who knew you way back when. There is a mental shorthand, and easygoing feeling that life doesn’t have to be explained or defined; we are all in more or less the same boat. To have a community around you in a changing and unstable world is invaluable and nothing can beat the feeling that there will always be people out for our good. Q: Is there any particular character or characters of yours that you are especially fond of or attached to? Q: What part of the writing process is the most difficult for you? A: I have bad arthritis these days and it’s now in my wrists, so this practical aspect is the worst bit for me these days. Q: Have you ever gotten half way through writing a novel and become so frustrated or discouraged that you couldn’t finish it? A: Sometimes I do have an idea and a main character and a situation but I am afraid to talk about it in case it all slips away on me and that by talking about it I will believe it’s already done! Q: What do you most hope that people will say about your novels fifty years from now? A: I guess I’d hope people understand that we only get one life and it will be what we made it to be and there are no short-cuts. Being wealthy doesn’t necessarily make you happy, nor being beautiful or thin or married. And nobody’s life is ordinary if we know where to look. Q: Is there anything you really wish you had written but never got around to? A: Any good de-cluttering manual. My life and house and study and mind are all full of clutter. I would love to have researched a way to get rid of it, and maybe some of the good advice I unearthed would have rubbed off on me. Q: When and where do most of your ideas strike you? A: I often look at people’s faces in the street: there are stories written there. Is that man unfaithful? Does that woman have a secret? Nowhere is dull, nobody is boring. A: Of course! Growing up in Dublin in the 1950s, I was in love with Marlon Brando. I sent fan letters. I wanted him to come to Ireland, to fall in love instantly with our country and with me. We would, of course, marry and live happily ever after. Fortunately I am very happy in my life these days and I stopped wanting to marry him quite a long time ago. The fact is, though, that I don’t believe that you fall into someone’s arms and True Love will conquer everything. It doesn’t. You both have to work at it a bit and make compromises. Q: Of all of your novels, which is your favorite, and why? A: You always love the book you are writing at this moment so my mind is totally taken up with my next book! 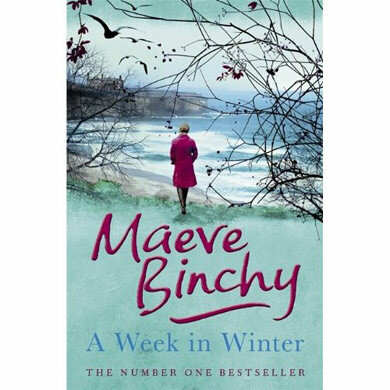 It’s going to be called A Week in Winter and it’s set in a beautiful hotel on the west coast of Ireland. Q: How many books did you write before you got one published? A: ‘My First Book’ was the title of a collection of pieces in the Irish Times; and I was already writing short stories for the paper. Of course, like everyone I got dozens of rejection slips but I am a sunny-minded, optimistic person so I don’t brood about them, that’s the way it goes. Q: What do you think is the most important element a good story must have? A: I think is has to be characters you like and are interested in. If we are to believe in them we must get to know them. If you look at people’s faces in airports, cafes, on trains, in the street you can see stories written there. Is that man afraid his wife is unfaithful? Does that woman wish she had the courage to start dating again? It’s written everywhere if you look. Q: What would you like to say to aspiring authors? A: Seriously, it’s very boring, but you must write at least ten pages a week otherwise you’re not writing, you’re only playing around. 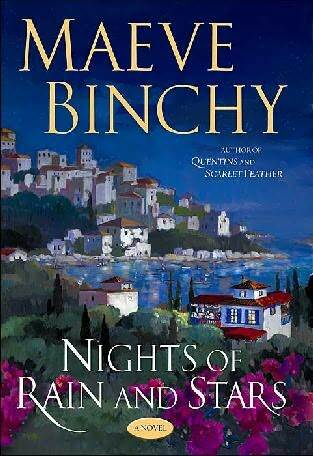 Although I don’t do book reviews, I would occasionally like to recommend a book I’ve read that left a strong impression on me; whether it’s one of those novels that inspired me to write my own books, or a story that just charmed the pants off me for one reason or another. 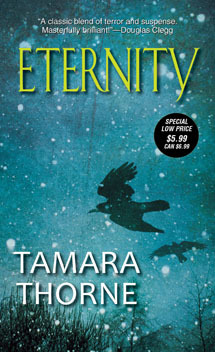 That said, Eternity by Tamara Thorne heads that list, because with this one, she did both. And, if you haven’t read Eternity, do it.